Chowrasta Market in Penang Road has changed tremendously. It began as a single storey market in 1890 and replaced with the present Chowrasta Market in the 1960s. 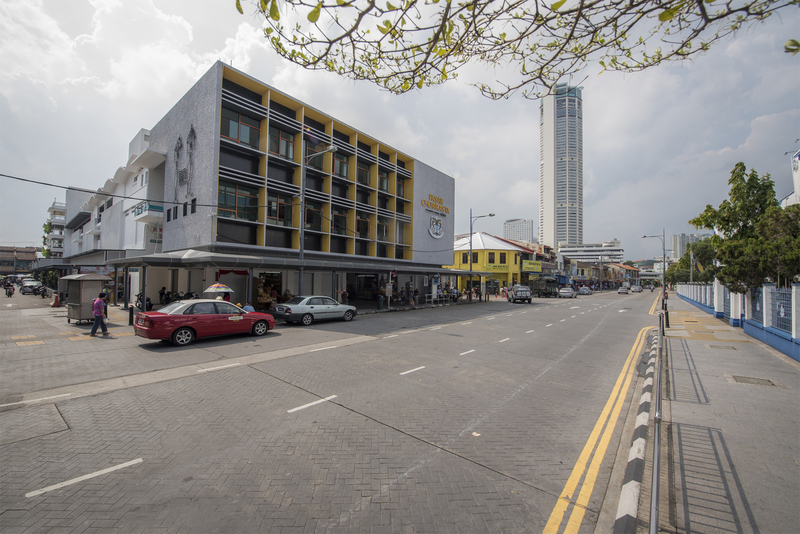 Between 2013 and 2017, Chowrasta market was renovated to give the ageing market a much needed facelift which includes a multi storey carpark, elevators and escalators, as well as a new multi purpose hall. The building may have received a new facelift, but the trades remain the same. Along the front entrance of the market is where you go to fill up on traditional sweets and pickles that Penang is famous for such as prawn paste, shrimp paste (belacan), dodol, pickled nutmeg, and tambun biscuits (tau sar peah). You can also find a variety of traditional oils and balms to cure any ailments you may have, from headaches to joint pains. Take a walk further inside the ground floor and you will find neighbourhood housewives filling up their baskets with finest cuts of fresh meat at the wet market. 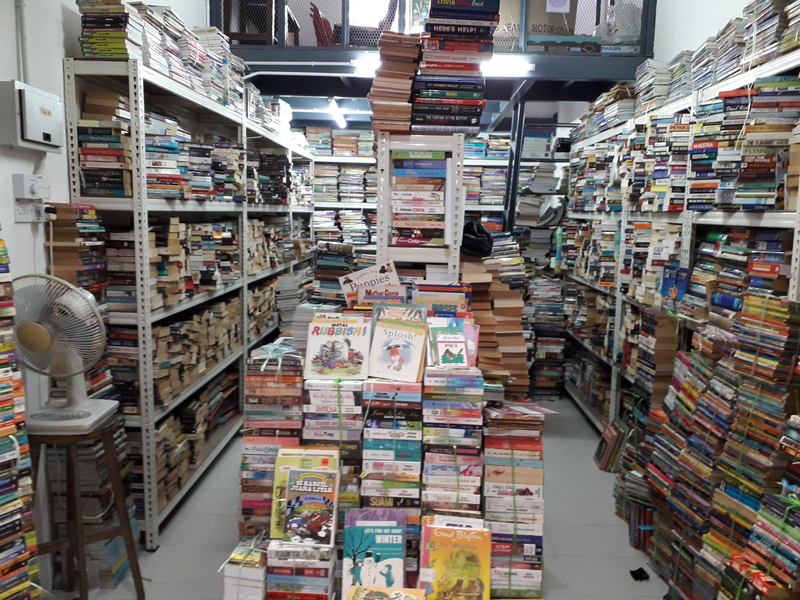 But my story can only be found on the first floor of the market, where one will discover a row of shops selling used books, giving once-loved titles a new life. pathway. Thousands of books are stacked up to the ceiling. The shelves are placed so close to one another; one must manoeuvre carefully to do some browsing. Outside, a young Malay couple was checking out a stack of children's encyclopaedias. A stroller with a sleeping baby parked nearby. 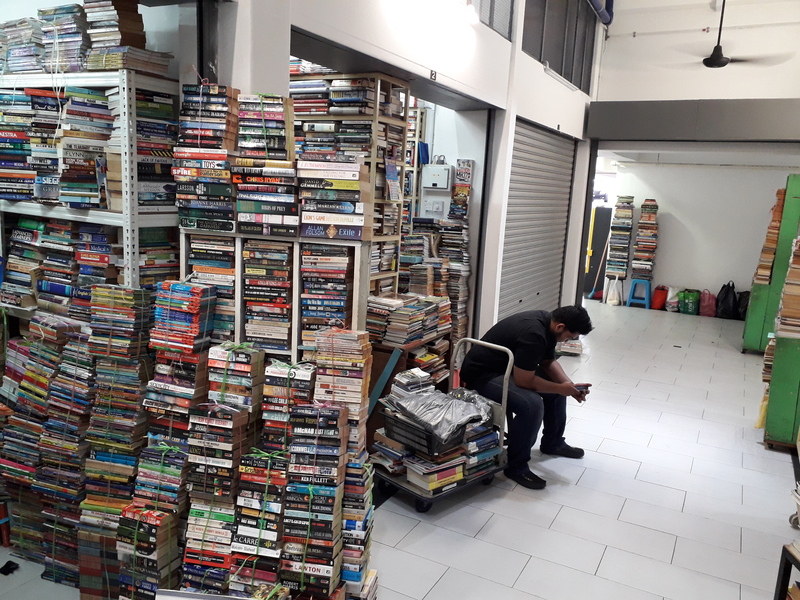 Selling a wide range of literary treasures, ranging from old classics to modern bestsellers, Iskandar has been in the business for more than 30 years, a business his uncle passed down to him. 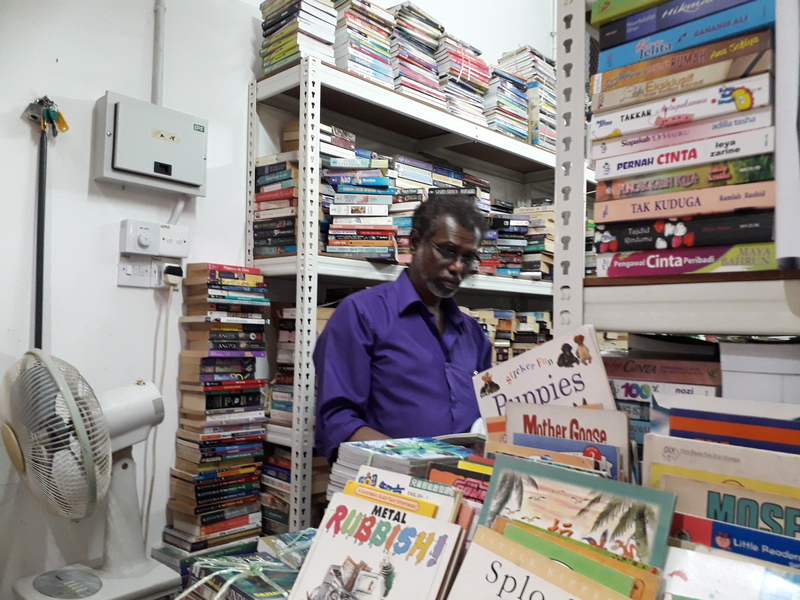 I asked if his business has shown signs of slowing down in this digital age of e‐books and social media. He shook his head. “We can’t easily replace books. Majority of my customers are parents looking for children books. Children books are expensive, you see. You heard that guy just now. He said a similar set of encyclopaedias was selling for RM2,000 new, while mine is selling at RM400 only. “We still need books because we cannot let our children watch iPad all day. It is a very dangerous habit. They will get addicted to the gadgets,” he cautioned. A teenage boy walked in searching for a form four history textbook. Iskandar didn’t have any, it seems, so he asked his neighbour if he has one. The neighbour shook his head. The teenage boy walked away dejected. 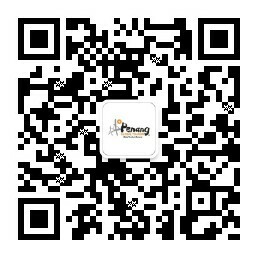 “Years ago, we used to make a handsome profit from selling used textbooks. These days it’s hard to find textbooks because every school sends the old textbooks back to the Ministry of Education and National Archives for recycling. The books are not meant for sale as the books belong to the government. That boy just now must have lost his textbook, that’s why he’s here. He’s trying to replace the book,” Iskandar said. The camaraderie between the used book sellers is something to be admired. Iskandar handed some cash over to his neighbour. He made some sale earlier in the morning at his neighbour’s shop while his neighbour was away. Sherene, a customer from Green Lane, Penang, said she prefers buying used books from the sellers in Chowrasta market. “I can buy new books at low prices from the Big Bad Wolf sale. But buying used books means I reclaim books that might end up in landfills. Also, the Big Bad Wolf sale only comes to Penang once or twice a year while the shops here open all year long,” she said. The Big Bad Wolf Book Sale is the world’s biggest book sale, with a 75% - 95% discount off retail prices. You know what they say: one person’s trash is another person’s treasure. And in this case, a sentimental keepsake hidden inside an old book made possible by the used books sellers at Chowrasta market.